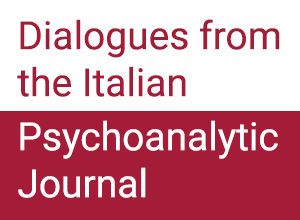 In the last 3-4 years, the “Psychoanalysis and University Committee” has been involved in creating a record of IPA members working at various levels in the University and of their teaching and research activity (see the Psychoanalysis and University page in the IPA website) with the aim to improve a working interaction among them, confront programs and ways of transmitting psychoanalysis in academia, and coordinate applications for funding common research. Together with the members of the Committee, we have organized in the past – and will go on organizing in the future – panels on Psychoanalysis and University at the EPF and IPA conferences (see the list in the IPA website) and we have promoted and continue to promote, together with the Outreach Committee, outreach seminars in the Universities in collaboration with the Local IPA Societies in order to keep alive psychoanalysis not only in Academia but also in culture and society (see the Outreach page in the IPA website). 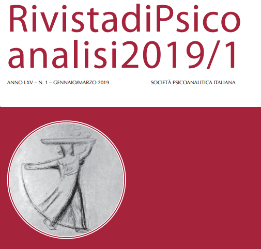 We have also worked on the possibility to build and launch an International and Indexed Journal on “Psychoanalysis and University”, which since now has already received an informal positive welcome by European, North and South American researchers and psychoanalysts. 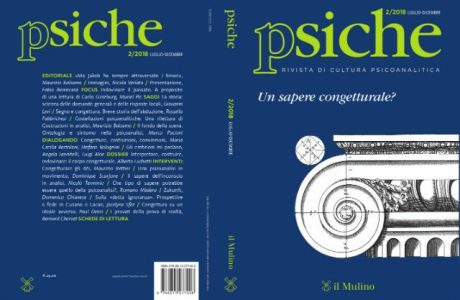 The aim of this project is that psychoanalytically oriented PhD students and young researchers could publish their papers in an indexed journal so to have more chances to go on in their University career and to have a place where they could share and confront psychoanalytic conceptual work and research, and above all to promote psychoanalysis and its methods. Lastly, we have considered the possibility to create Masters, PhD Courses and an international doctorate in psychoanalysis helped by the IPA, a project which is now in progress.